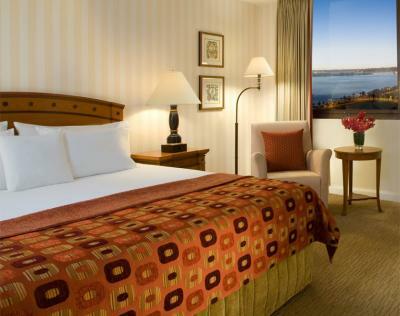 Pan Pacific Perth is a renowned 5-star (AAA) rated Perth hotel close to the Swan River. The decadent hotel is within walking distance to Perth shopping destinations, entertainment and restaurants. The hotel features high speed internet, 24 hour room service, an outdoor pool and a gym.